Cannot resolve this location, try entering valid UK post-code. 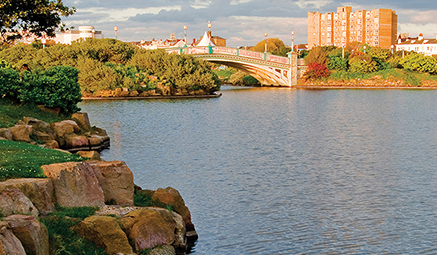 Soak up the scenery in one of England’s elegant seaside towns with fun activities and a lovely beach to laze around on. 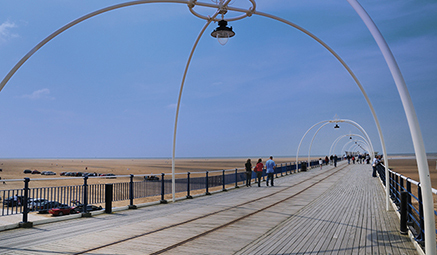 Come and explore Southport, a traditional Victorian seaside town and the floral capital of the English north-west. Attractions include the oldest iron pier in the country, beautiful parks, a boating lake and fantastic shopping in world famous Lord Street. You’ll come back refreshed, relaxed and probably with some great treasures you found while browsing! 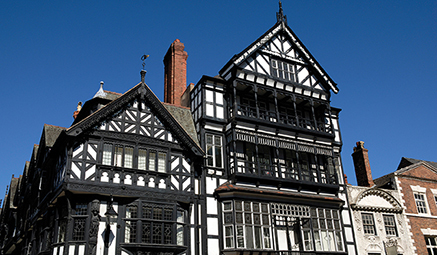 Chester - Full Day - to discover the small city with a big history! Explore the medieval city of Chester with its 900 year old Cathedral, Roman walls and half timbered houses - Chester is a historical gem. Wander through its cobbled street that take you to the famous 'Rows' in the centre of town, a collection of shopping arcades in traditional style. Its bewitching beauty and unique atmosphere make Chester a popular place for all. Departure times as indicated. Drop off late afternoon on return. Via main roads and motorways. Any Insurance prices shown include Insurance Premium Tax. Please select the preferred section on the coach in which you wish to be seated. Celebrating 36 years of great value holidays! We’ve always kept it simple at David Urquhart travel. And simple doesn’t just mean a great price. It means a great service - tailored to you – with a hassle free experience so you can concentrate on what a holiday is all about: Relaxing.